Get ready for a new generation of collectibles with Vault 2.0! Sign up for the private beta now. Got it! We'll be in touch soon with details soon! Oops, something went wrong... we're looking into it! 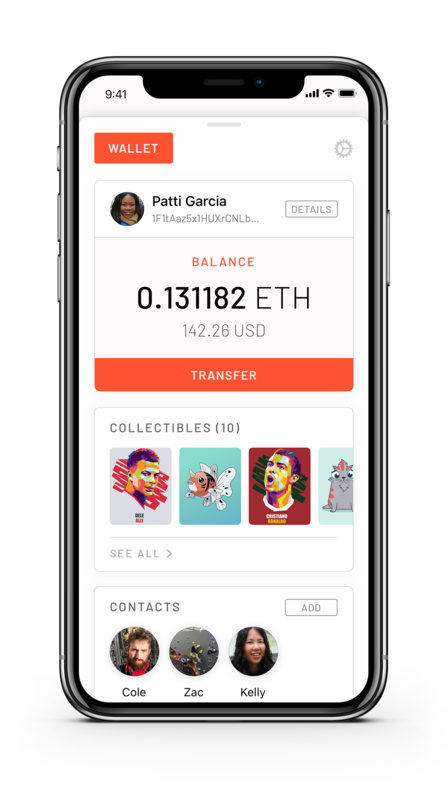 Vault is the best mobile ethereum wallet for dApps and collectibles. your everything on the blockchain. 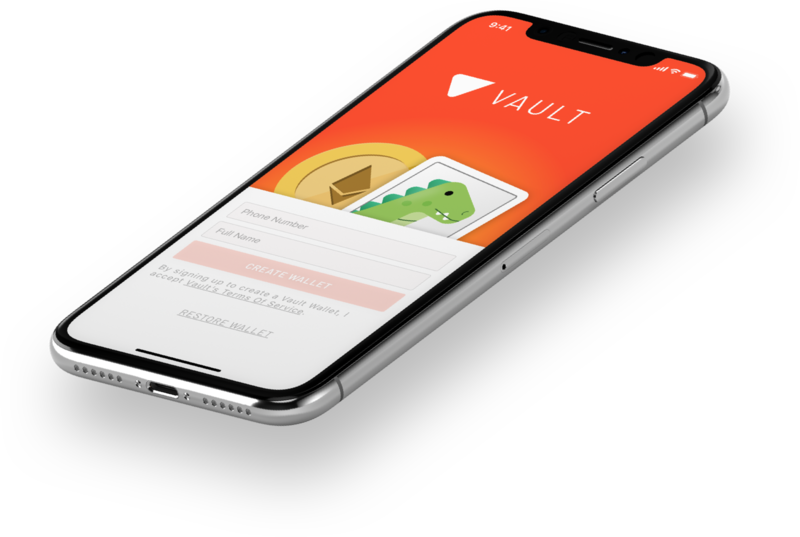 Browse and interact with amazing decentralized applications (dApps), directly from the Vault app. Making a purchase with your Vault Wallet is transparent, secure, and easy to complete. 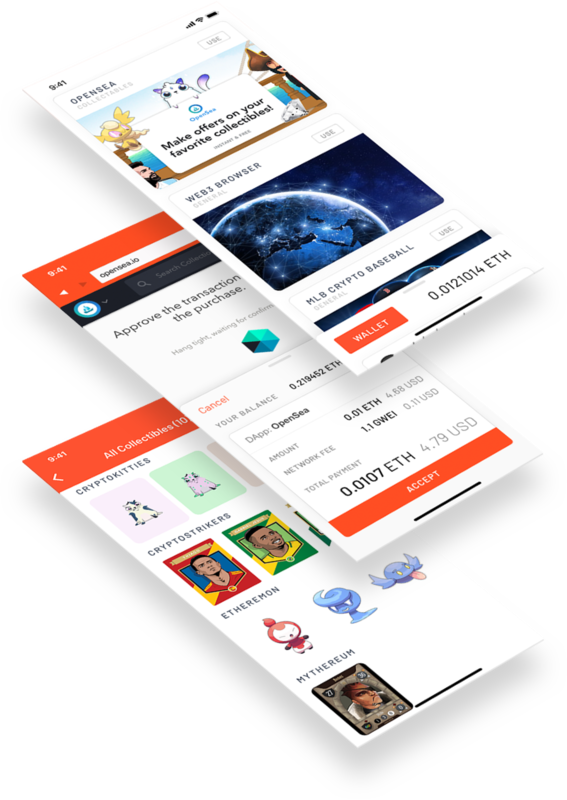 Grow your collection with purchases in dApps or transfer in from another wallet.